Fox News host Bill O’Reilly has admitted it’s “valid” to criticize the network’s decision to describe unknown guest Nils Bildt as a Swedish national security adviser. The statement sparked #fauxnews online and served to further highlight the gaffe. That segment on Sweden is widely believed to have inspired Donald Trump’s “last night in Sweden” comments, in which the US president referred to an incident in the Scandinavian country no-one had heard about. The hashtag #LastNightInSweden soon started trending as one of the most popular online topics in Sweden and is still going strong online. Bildt claimed Sweden’s refugee problem was causing an increase in crime and that “we are unable in Sweden to socially integrate these people.” However, Bildt himself immigrated to the US 23 years ago, and was later convicted of a violent crime against a law enforcement officer. He has no ties to Swedish defense or national security, and Swedish government and military officials quickly released statements to that effect. Fox promoted O’Reilly’s statement on the mix-up before Monday’s show aired, which served to further highlight the embarrassment to those who hadn’t already been aware of the mistake. Trump gets his policy from Fox News. Trump calls the rest fake News. @yourjoking691@oreillyfactor He had a fake 'Swedish defense advisor' on his show. 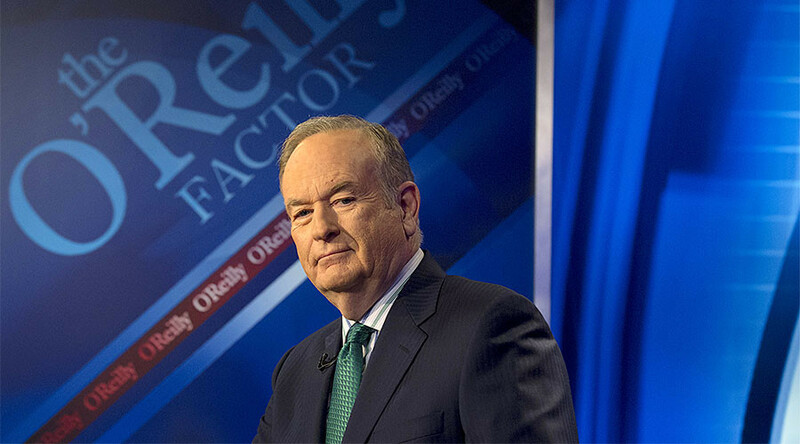 "trust bill"
On the ‘O’Reilly Factor’ on Monday, the presenter admitted criticism of the show’s misrepresentation of Bildt’s position was “valid,” going on to defend the information Bildt gave in the segment. "Mr Bildt does consulting work on terrorism, that's true – but we should have clarified that he had no direct role with the Swedish government,” he said. As an additional defense, O’Reilly added, “You should also know that before the segment was booked we asked the Swedish ambassador to appear, he declined. That invitation stands." This isn’t Fox’s first foray into fake guests, as social media users pointed out. O’Reilly has also been caught lying on his show in the past.